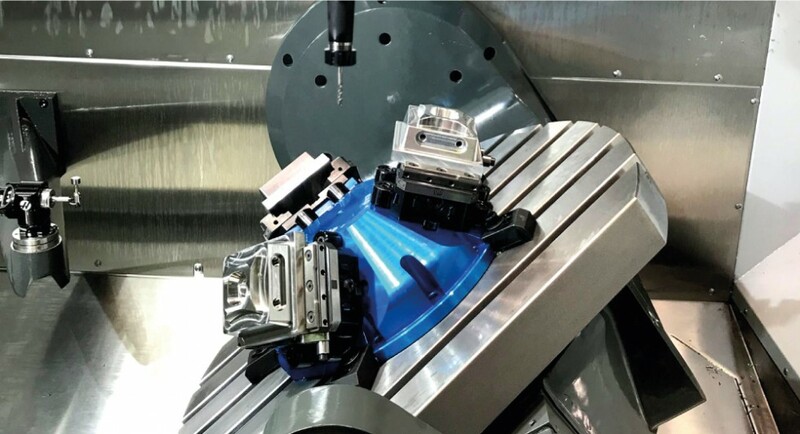 It is rising the need of clamping a single piece in self-centering modality, with the possibility of machining it on the 5 sides. 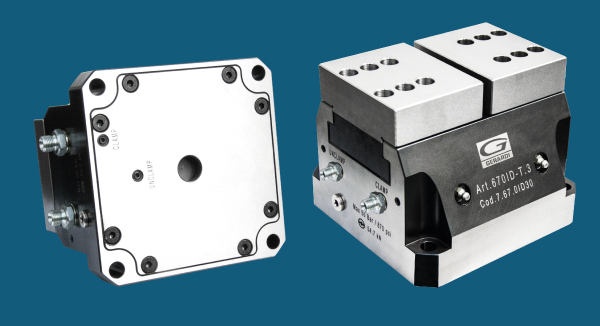 Due to the introduction of the latest and performing 5-axis machining centres and the diffusion of robotic plants for the machine automation, Gerardi has widened the proposal of modular workholding fixtures with two new families of vises: Multitasking (self-centring, eccentric, very versatile and handy) and the recent CompactGrip, they too self-centring but even more compact and versatile, with higher clamping forces and even more effective gripping thanks to the Grip Teeth technology and to the various modular inserts that can optimize the workholding depending on the material to be processed. 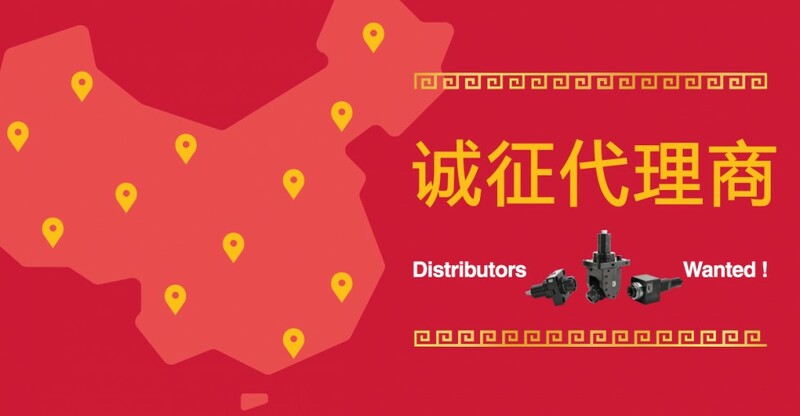 Distributors Wanted for Chinese Market! in stock and ready to be shipped, with 2 years warranty and an unbeatable price! If you are interested contact Us immediately ! 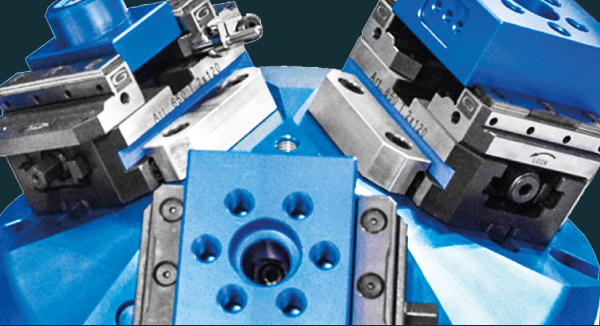 Modular toolholder system for the fitting of toolholders in a spindle unit with ER collets (DIN6499) outputs. All Adaptors are suitable for external and internal coolant supply. additional costs any time flexible. Standard or modular use! 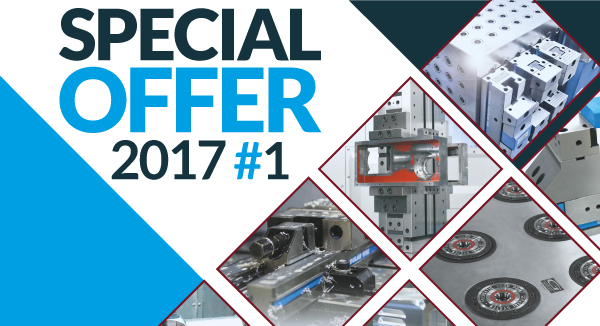 Discover the New Special Offer! The most popular vise in the world! 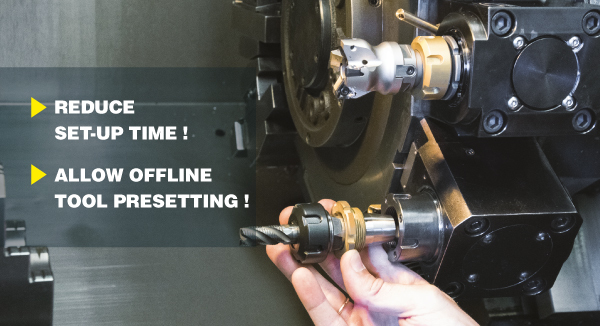 The Workholding LP14 – 2017 now available! 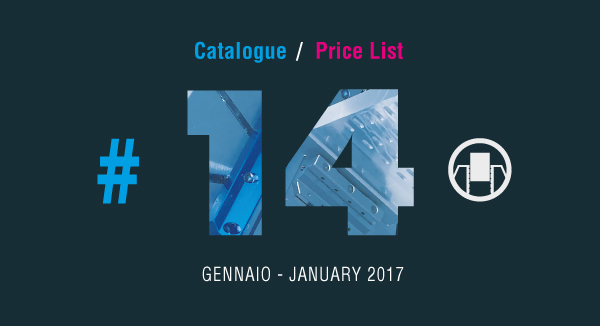 Download the .PDF file from our website www.gerardi.it or ask for the updated price list to our commercial dept. 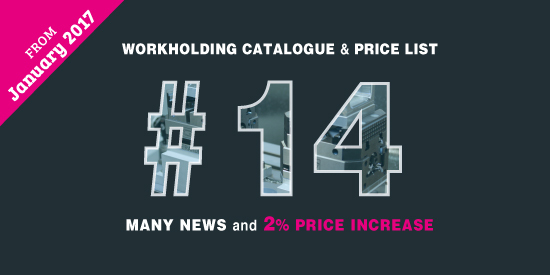 We are glad to introduce our new Workholding #14 Price List and Catalogue, available starting from January 2017. Hurry up placing your purchase orders before the end of 2016!! 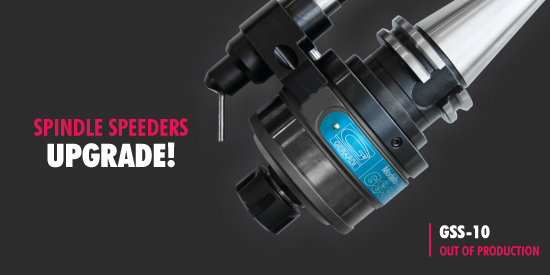 Spindle Speeders GSS10 Out of prod. advantage of a bigger collet. 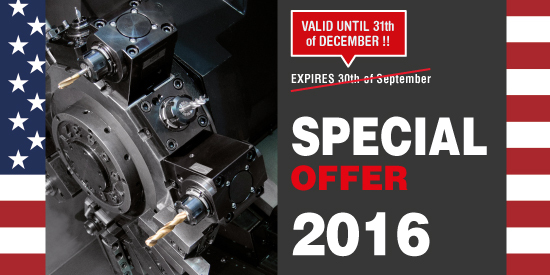 We are pleased to inform you that the validty of our Special Offer IMTS is extended until 31st of December 2016 !